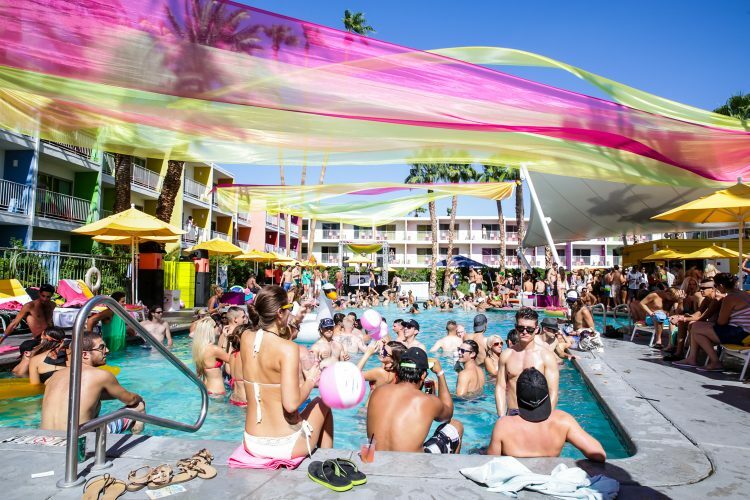 The multi-venue music festival Splash House returns this summer June 8th-10th in Palm Springs, CA. 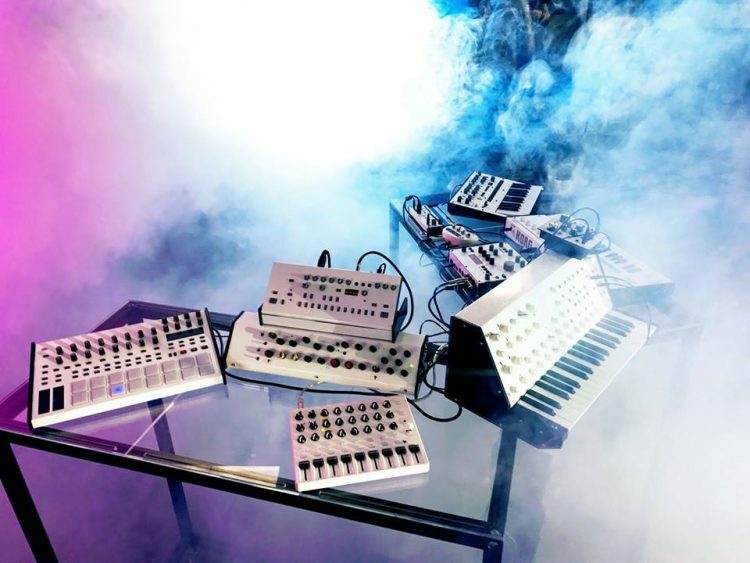 With admission to The Renaissance, Riviera, and Saguaro Resorts, partygoers have the chance to see huge performances from all along the electronic dance music spectrum. 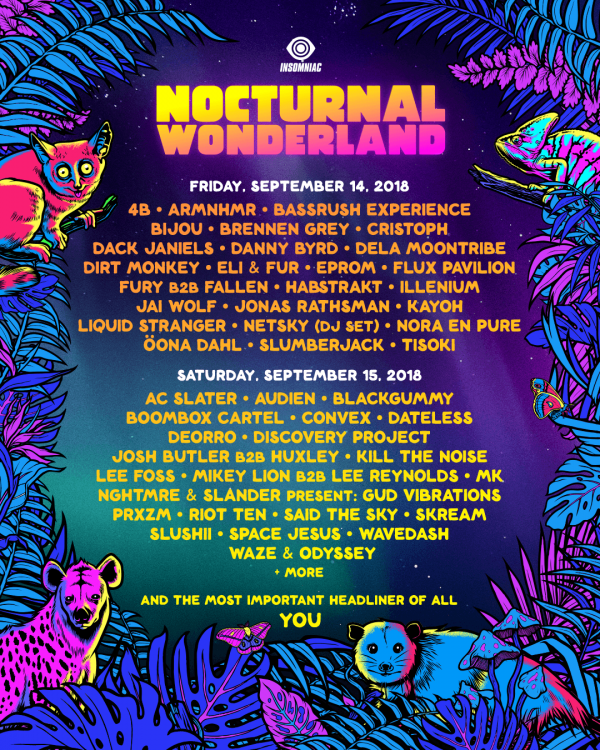 Checkout the lineup below. 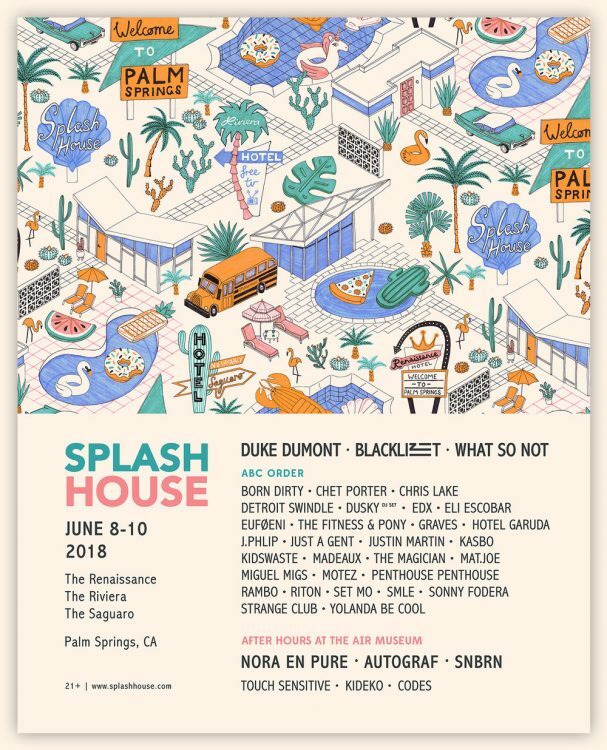 Splash House continues the six-year run with even more iconic musicians performing along ideal poolside settings for guests to enjoy. 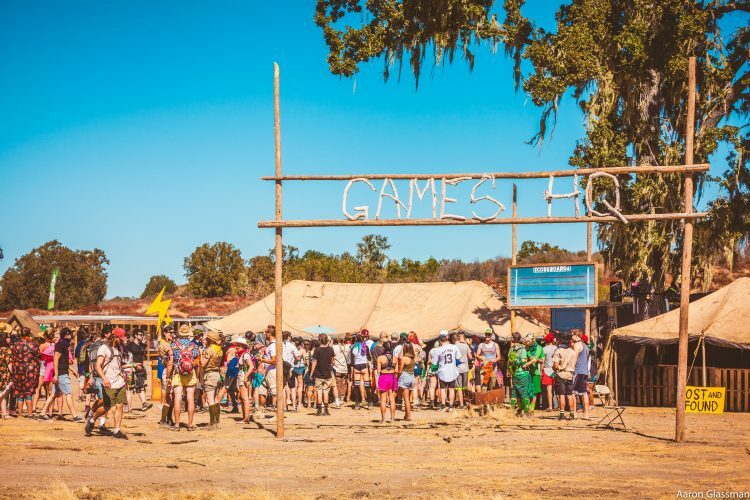 This year’s lineup features bass heavy What So Not, House icon Duke Dumont, ZHU’s dark techno and acid house project Blacklizt, Dirtybird’s acclaimed Justin Martin, and OWSLA’s forward thinking producer Chris Lake, and more. 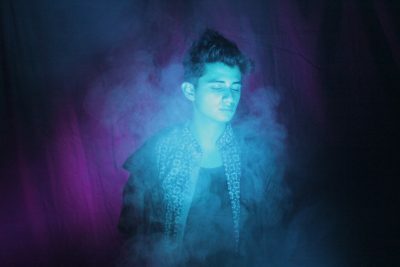 Splash House’s line up of well-admired acts also includes futuristic electronica Autograf, classic house trio Strange Club, and one-of-a-kind future bass and dream house artist EUFØENI. Following the daytime festivities, the Palm Springs Air museum presents a unique experience for festival goers. For night time parties, the desert landscape along with the vintage aircrafts will enhance the glimmering sounds of Autograf and Nora En Pure respectively, and more supporting acts that are to be announced for the after parties. The almighty destination mixed with dancing alongside the warm desert nighttime is an opportunity not to be taken for granted. 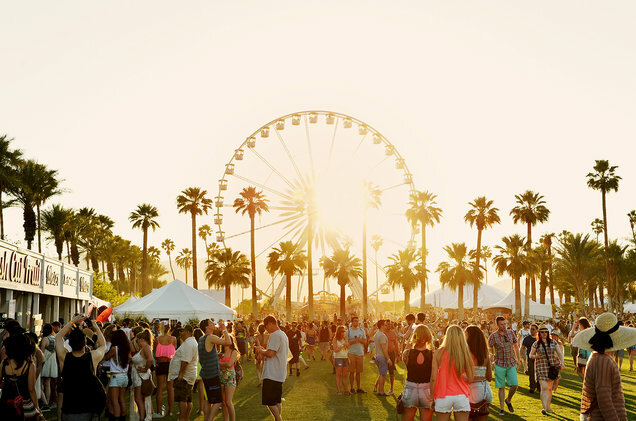 Making waves in the festival community, Splash House entertains with up close and personal performances from headliners in a desert oasis. 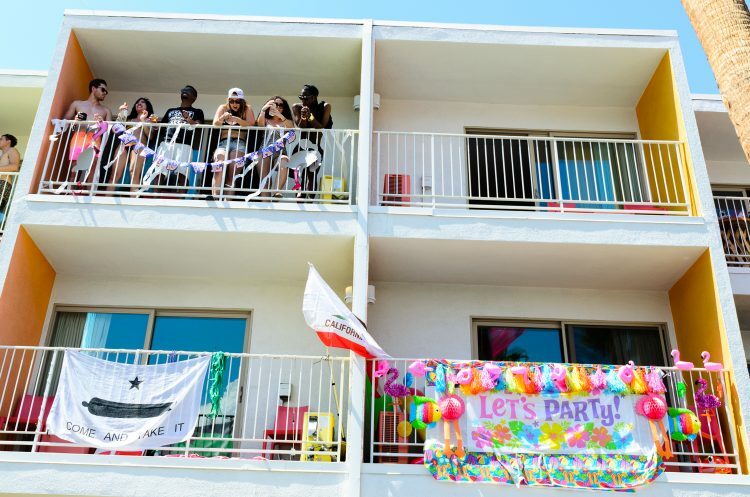 To name a few, Splash House has presented artists in the past such as Flume, Kaytranada, Thomas Jack, and Kygo and brought intimate moments with Claude VonStroke, ODESZA, Bonobo, RUFUS DU SOL, Jai Wolf, Claptone, and more. 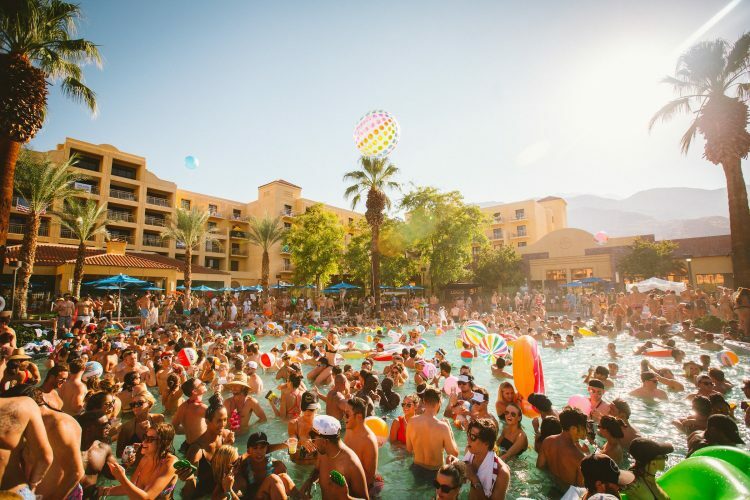 Two weekends of bouncing around different hotel rooms, meeting new friends by the pool, and enjoying a cold beer while watching your favorite electronic act is definitely beckoning. Guests must be 21+. General Admission tickets start at $135; After Hours tickets start at $40. 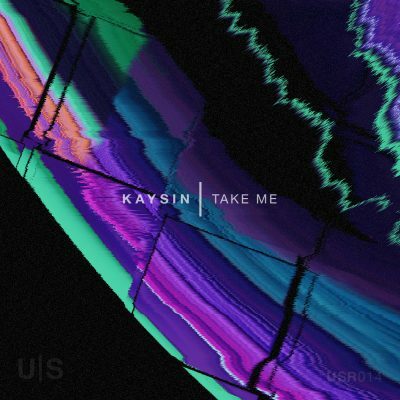 Hotel Packages are sold out.